Uses – Pure cedarwood essential oil for aromatherapy is ideal for calming, cleansing and harmonizing to promote psychological and physical well-being. Our cedarwood essential oil is steam distilled from the roots and stumps of Himalayan cedarwood trees that remain after timber harvests. Removal of the stumps and roots facilitates the planting of a new tree, promoting sustainability. Cedarwood essential oil is prized for its calming, cleansing and harmonizing properties, and includes powerful sesquiterpenes to promote well-being. With a woody, soft sweet aroma, it creates a relaxing, comforting atmosphere. 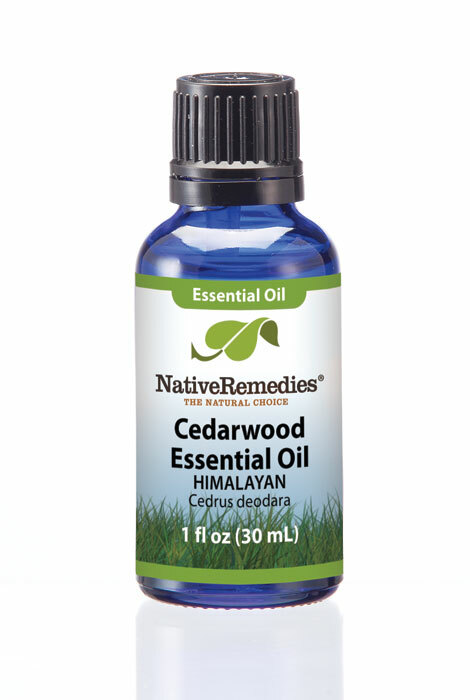 Cedarwood essential oil is perfect for adding middle or base notes to blends. Favorite blends with cedarwood are lavender, patchouli and rosemary. How do I use cedarwood essential oil? A few words of general cautions and safety…Essential oils are highly concentrated plant constituents that possess medicinal and cosmetic qualities, and should be treated with caution. They are for external use only. 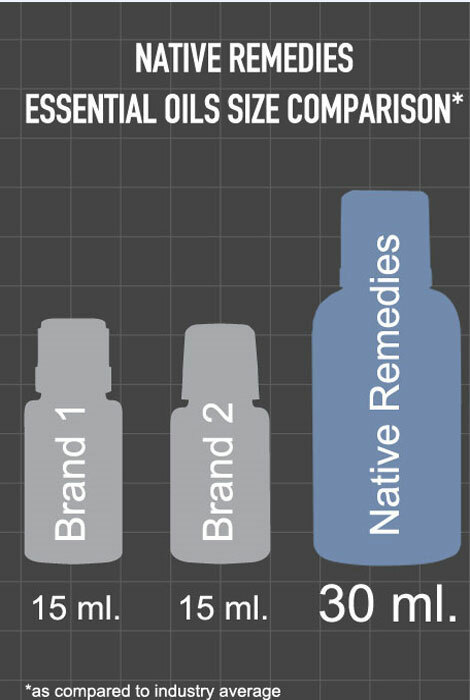 Dilution is an important part of topical essential oil use. If you have sensitive skin, do a small patch test before using new oils to make sure no irritation occurs. If you are pregnant, have high blood pressure, or are using on babies or children, please take special caution. Citrus oils react to light in high concentrations (photosensitive), so please avoid using them on your skin immediately before extended sun exposure. I read the descriptions and thought the benefits and smell would be really good for me. I can't wait to try this one, I hope it gets here quickly.